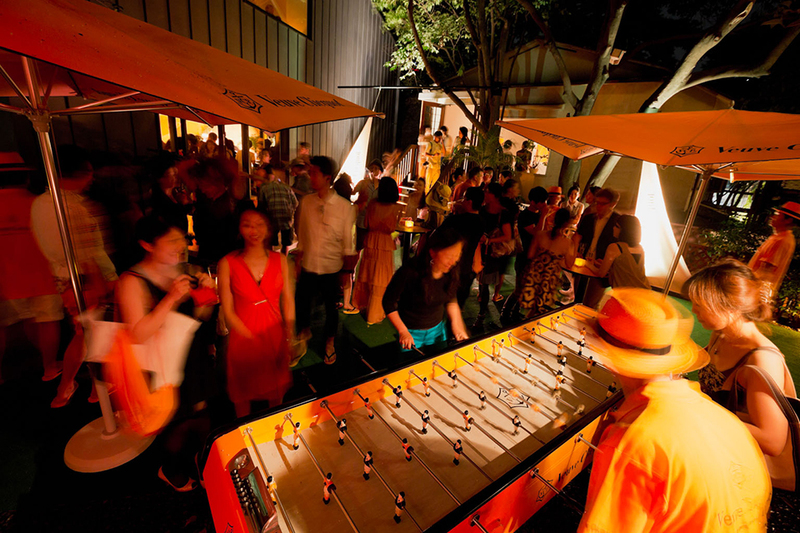 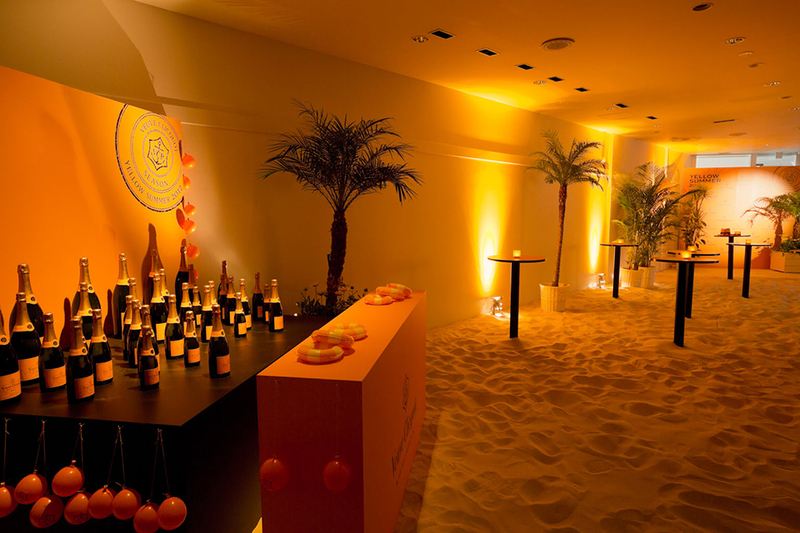 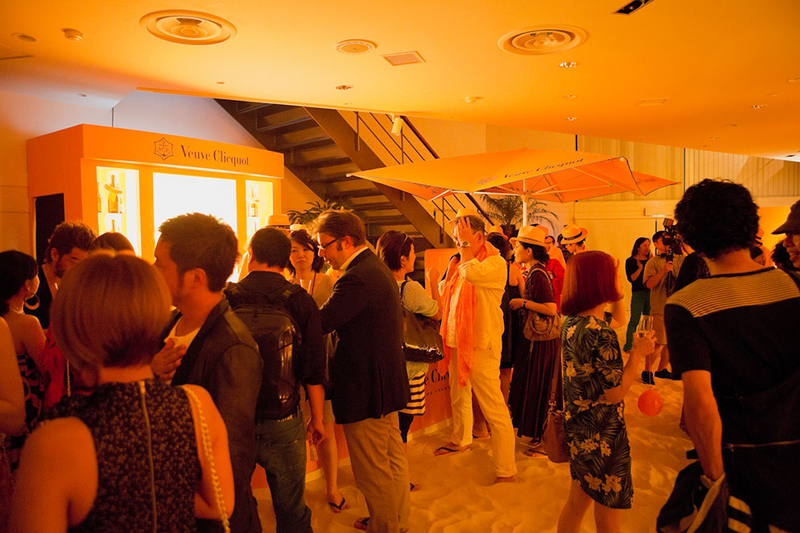 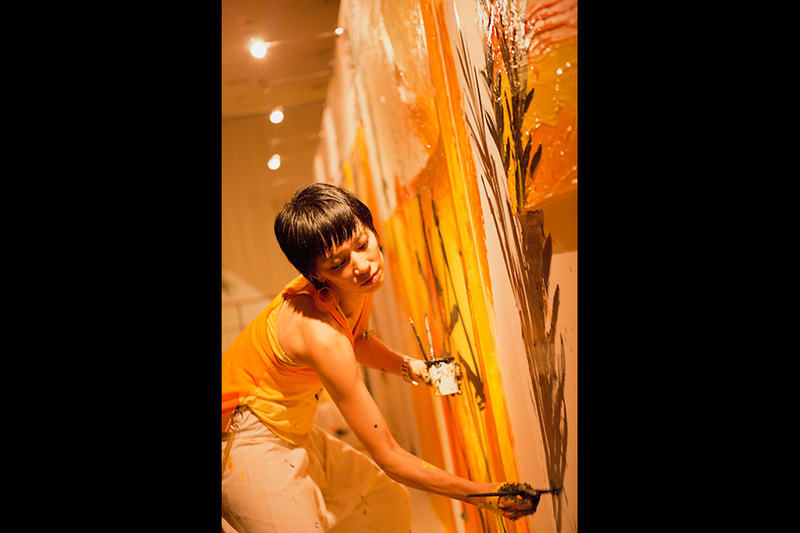 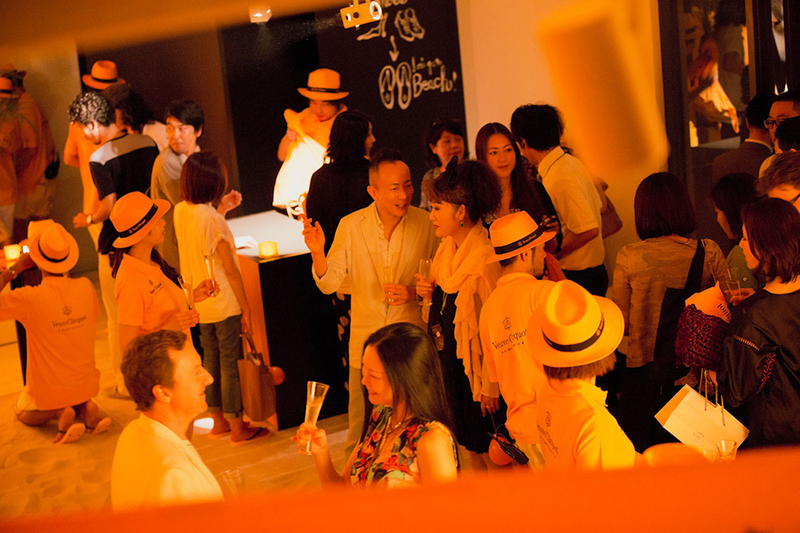 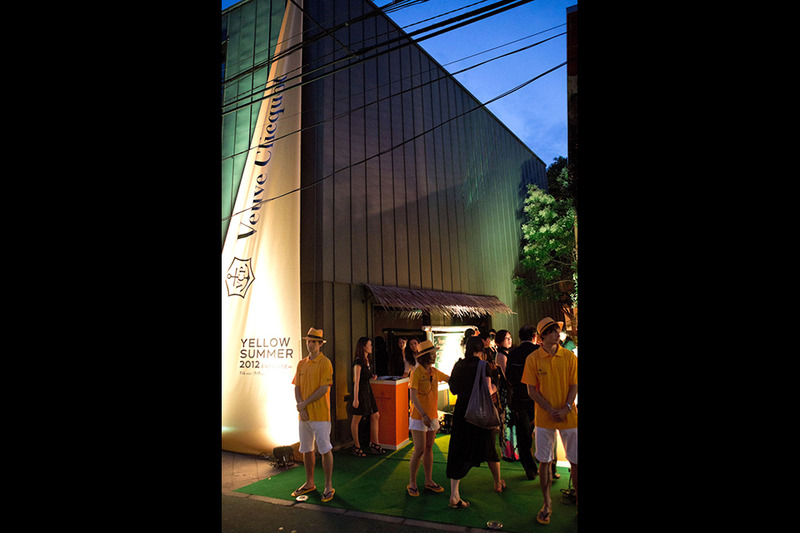 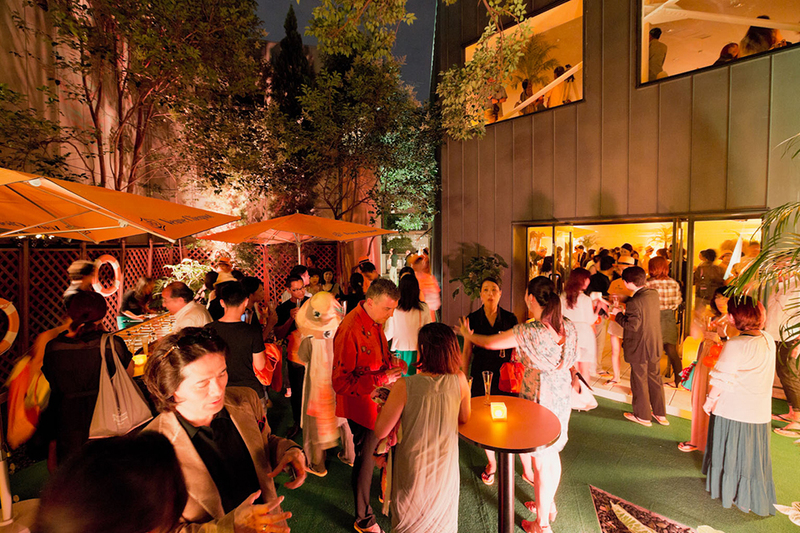 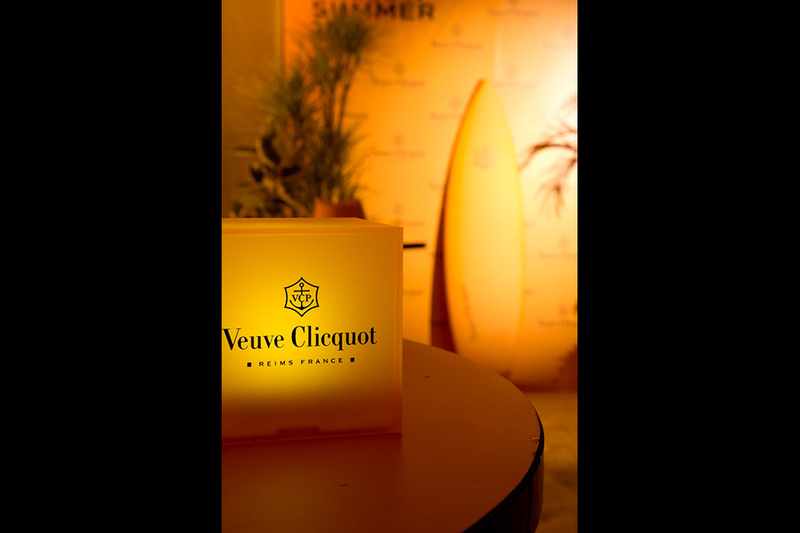 A playful pop-up bar, YELLOW SUMMER 2012, of a white sand beach by Veuve Clicquot, was held at BATSU ART GALLERY in Omotesando. 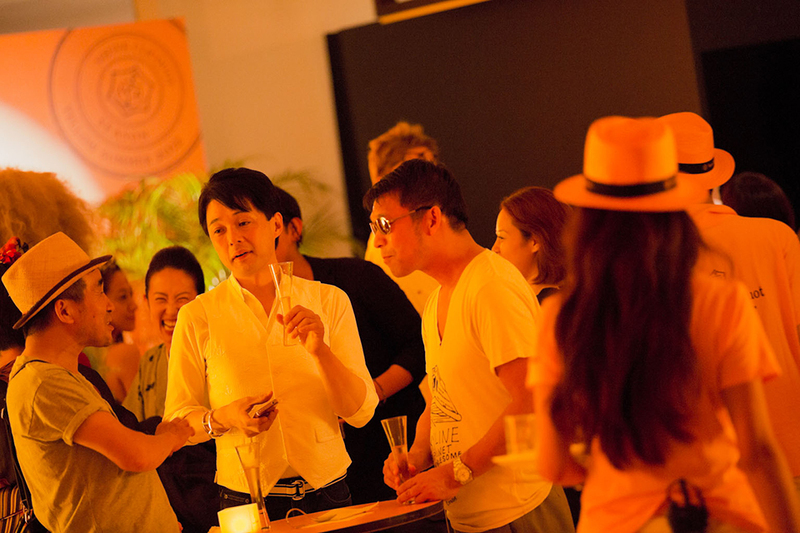 We organized a reception inviting 300 celebrities and Media people. 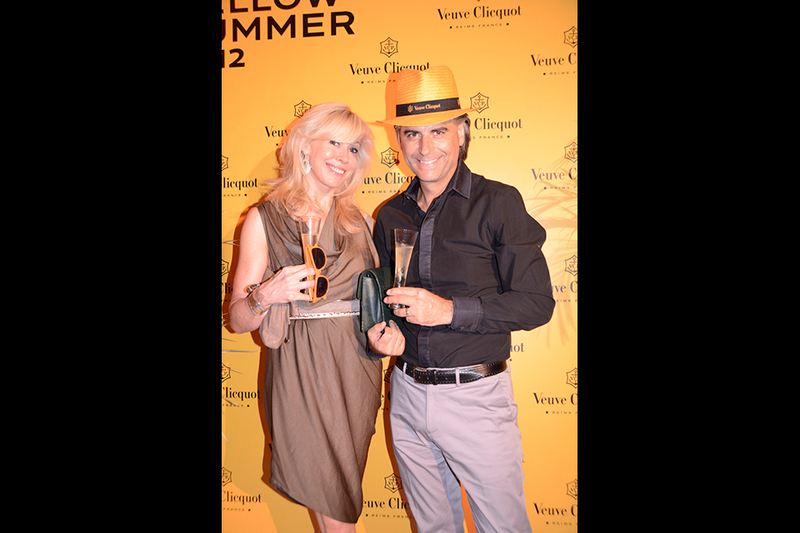 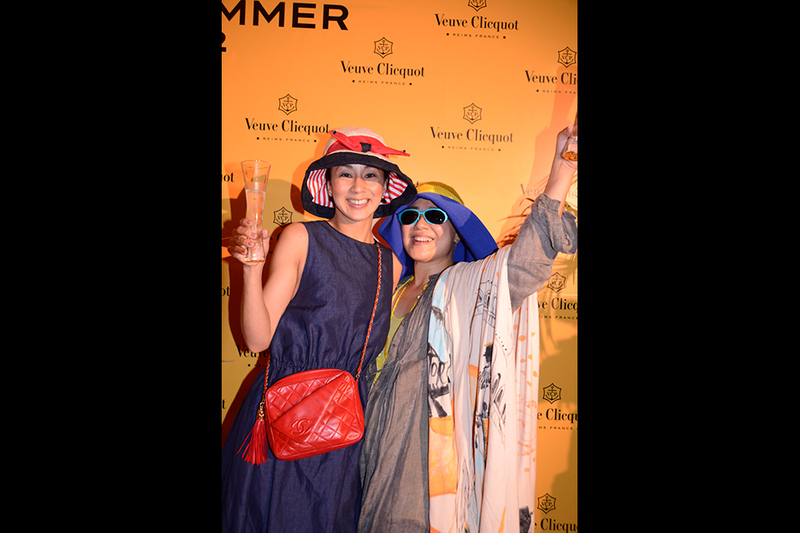 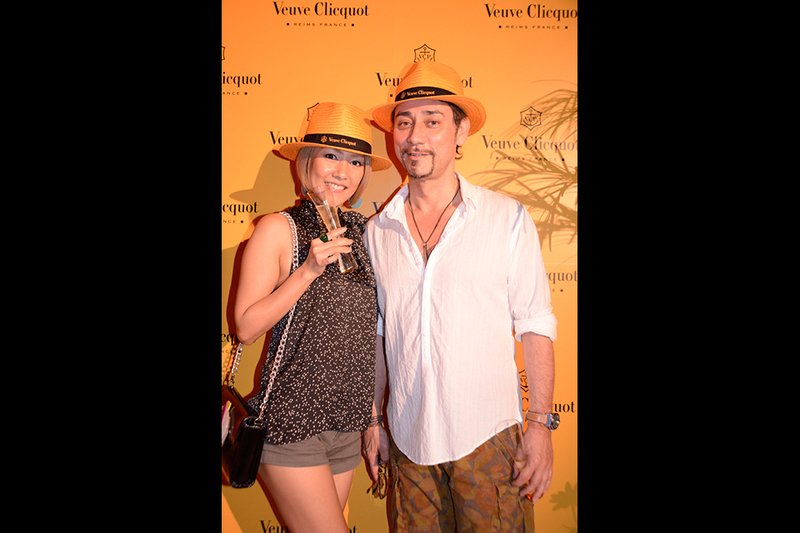 We gave away original beach sandals by Veuve Clicquot at the entrance and the audience enjoyed a slightly early summer atmosphere that year.